New Delhi: Former RBI Governor D Subbarao 'misses' the time when his every spoken word could move the markets, but also enjoys not being governor anymore because he can now speak freely without fear of moving the markets. Subbarao, who was succeeded by a much more outspoken Raghuram Rajan at RBI, also says that "virtually all central bank governors have taken an ego trip on the magic of the words they spoke or rued the fallout from some miscommunication". 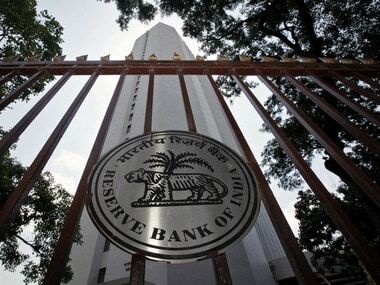 The observation assumes significance in the wake of intense speculation that Rajan has now decided against a second term because of his various utterances not being liked by the government. 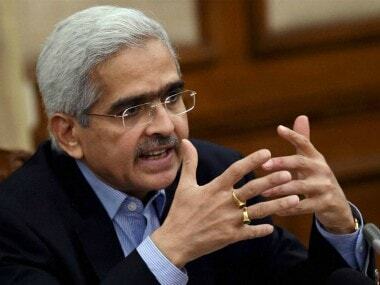 Subbarao also said some thought he was not "the uberconfident, alpha male central bank governor markets respect", while others thought that "it was, in fact, my low- key demeanor and low-profile personality that commanded respect and aided effective communication". In a tell-tale book Who Moved My Interest Rate? about his five-year tenure as RBI Governor, Subbarao says, one of the nice things about being a central bank governor is that the markets hang on every word you say, treating every syllable, nuance, and twitch of the face as a market cue. He also said, "One of the stressful things about being a central bank governor is that the markets hang on every word you say, treating every syllable, nuance, and twitch of the face as a market cue. 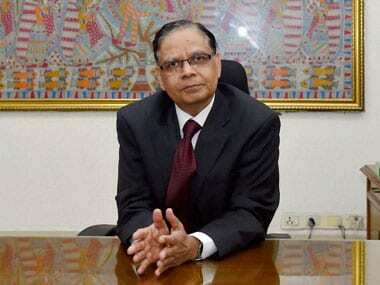 That about sums up both the opportunity and challenge of central bank communication." He said that experience helps but does not "guarantee that markets will not deem what you said something other than what you believe that you said". "I learned along the way – and sometimes the hard way," he added. 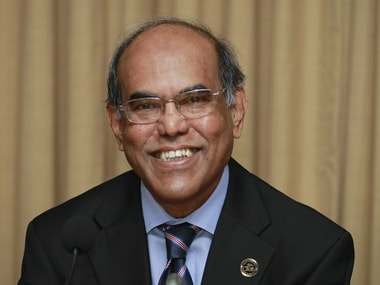 Subbarao said he was largely commended in his five years at RBI for bringing a culture of openness to a conservative and inward-looking institution and was complimented for making the bank more transparent, responsive, and consultative. He was also commended "for listening as well as speaking; for streamlining our written documents and simplifying our spoken language". He added, "On the flip side, I was criticised for showing self-doubt and reticence instead of conveying certainty and confidence, for straying from the message, and for too much straight talk and too little tact. "I was both praised for speaking up and criticised for not speaking enough when the occasion demanded. "There are many things I miss about being governor. One of them is that I can no longer move markets by my spoken word. Equally, there are many things I enjoy about not being governor. 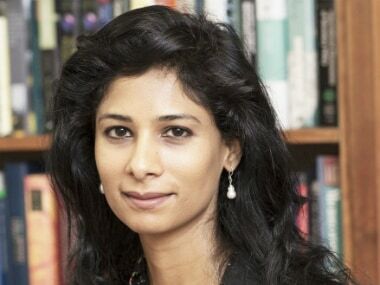 One of them is that I can speak freely without any fear of moving markets."